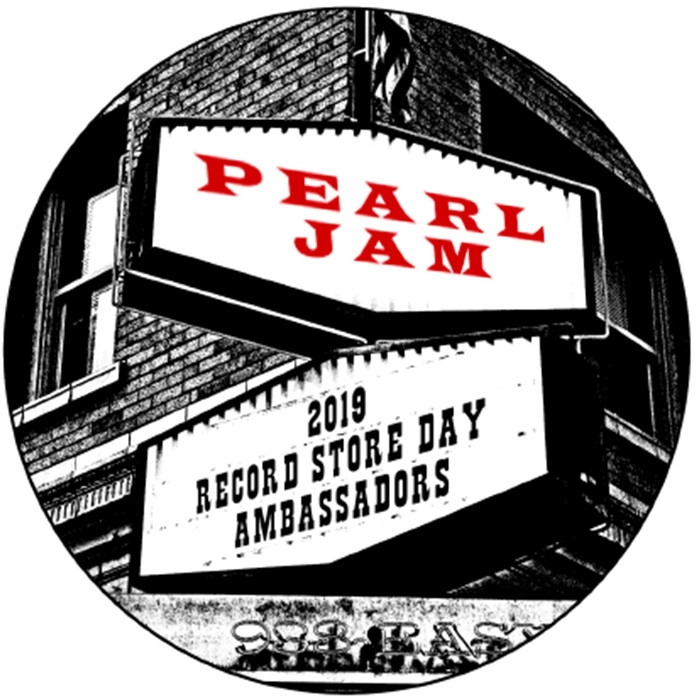 Pearl Jam has been selected as the official Record Store Day Ambassadors for 2019! In celebration of Pearl Jam’s Record Store Day Ambassadorship, SiriusXM’s Pearl Jam Radio: The Faithfull Forum is opening up the phone lines to talk vinyl today, Feb 12th at 12pm PT. Update. Happening today @ 1pm PST, not 12pm PST. To be true ambassadors they need to release "Live at Easy Street" complete on vinyl this RSD. Yep it's over. If you missed it the MP3 download is above. Thanks for the link. Excited to listen. Repeat today Wed, Feb 13th @ 12pm ET / 9pm PT on Channel 22. Repeat this morning @ 8am ET. someone recorded the bootleg or is it the same as there is in the some blogs? In celebration of @PearlJam’s #RecordStoreDay Ambassadorship, The Faithfull Forum is opening up the phone lines to talk vinyl and spin some black circles today, at 4:10pm ET after the 11/1/95 Salt Lake City Bootleg! Interesting. That's one of those weirdo bootlegs I bought in college. Someone named it The Delta Tapes. 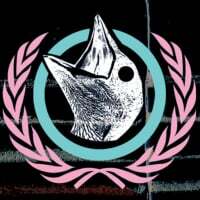 It's all of 11/1 and a few songs from 11/2. 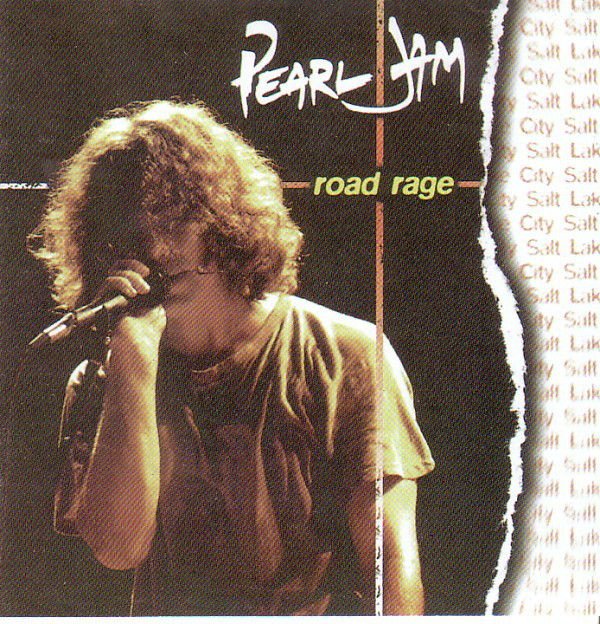 The unofficial bootleg I picked up was Road Rage. It is the same source already out there, nothing new. Last repeat tonight @ 8pm ET / 5pm PT.